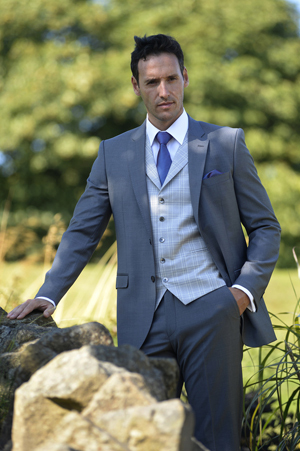 Our elegant studio at the Broadway in Swindon, Wiltshire offers a variety of formal and wedding suits for hire at competitive pricing with excellent customer service. Simply contact Claire to view the range and try on a selection. DJ Formal Wear Warwickshire and Swindon: prices start from just £24.50 !